The term ‘Anywhere Worker’ has come to define the new generation of workers who won’t be tied to any one place. 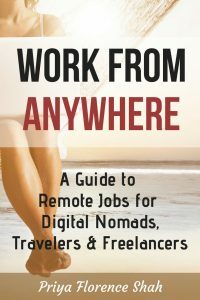 This ebook offers a list of the best work from anywhere careers and remote work jobs for digital nomads, travellers, and freelancers. Some of these work from anywhere jobs require few skills and no experience. 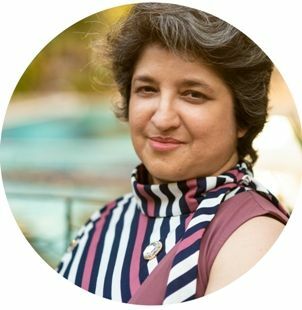 You’ll learn about the benefits and disadvantages of working from anywhere and access a list of work from anywhere jobs and companies to help you earn money from that hammock on the beach. You CAN work from anywhere in the world, as long as you have a laptop and Wifi connection and this eBook will show you how. • What Investment Do You Require For Work From Anywhere Jobs?